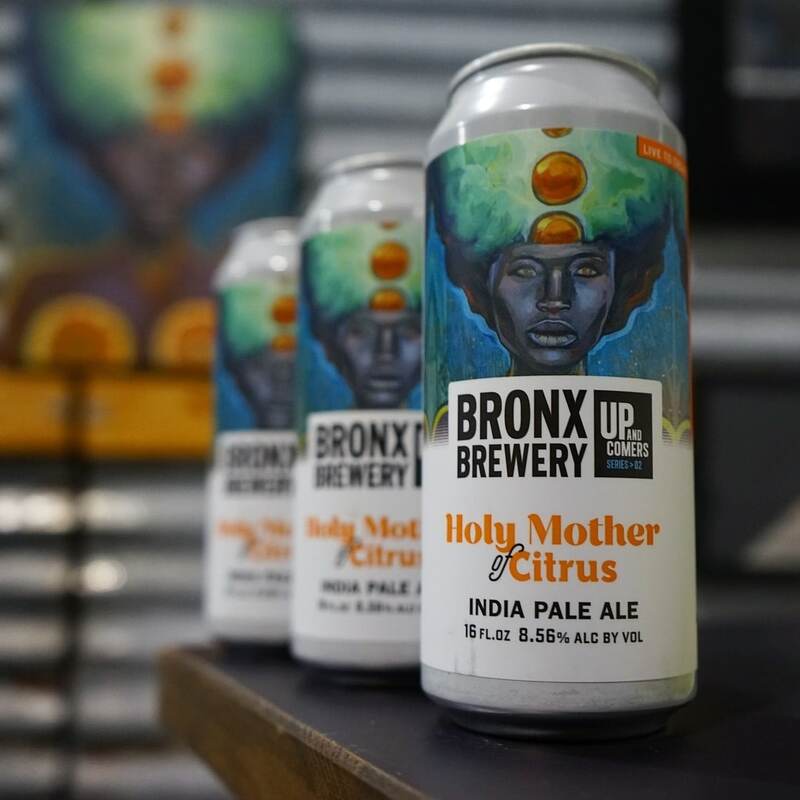 A 2018 favorite, Holy Mother of Citrus is back this year after getting up & remixed by local artist @marthalicia who gave us her take on the mother of our Up & Comers Series. Her beautiful piece gives us an awesome visual complement to this citrus bomb of an IPA. The link in bio has more on her story and the beer. And, S/O to the original Holy Mother artist @lexibellaart for introducing us to Marthalicia!